August 2 – August 3, 2019 will open January 15th. This Education Weekend brings families together from all over Idaho for a weekend of education and fun. Attendees will spend time visiting the exhibit hall and will select from a wide variety of educational sessions. The youth who attend will have separate education opportunities as well as participating in fun activities.  NHF Idaho will pay for hotel for all attendees traveling more than 30 miles on the night of Friday August 2, 2019. If you live more than 120 miles away from Boise, NHF Idaho will cover a hotel for the night of the 4th. These rooms are limited so if you need a hotel on Saturday night, please register ASAP. 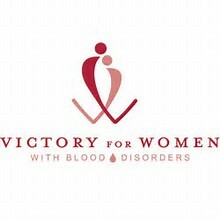 We look forward to a wonderful conference in July. Can't wait to see you there!